Visiting artist in dance Marielis Garcia performs her work, Punct Study. Punct, a German word for "point," can also be used to indicate an artificial halt in the progress of a process, event, or "part" (like a film frame noticeable only when the movie is paused). Garcia's work is an investigation of the points made when stopping a body. When a body pauses, it is continuous in evolution, yet consists of points that halt, including the hands, nose, knees, and more. Marielis Garcia seeks to choreograph environments that foster a sense of curiosity, stimulate creativity, and promote transparency and exchange. Using a rigorous movement language and uncompromising conceptual investigation, Marielis presents works that show the inherent and inevitable unpredictability of performance. Her work is especially roused by the millennial age, in which identity is often a difficult conflation of public and private persona, both on and off digital platforms. She is interested in enmeshing performers and audiences in interactions that protect individual autonomy, while supporting active and empowered involvement. By creating video, theatrical, and site-specific productions, Garcia's work demonstrates the vitality of the virtuosic dancing body and the ephemerality of dance, while inviting a sense of belonging. 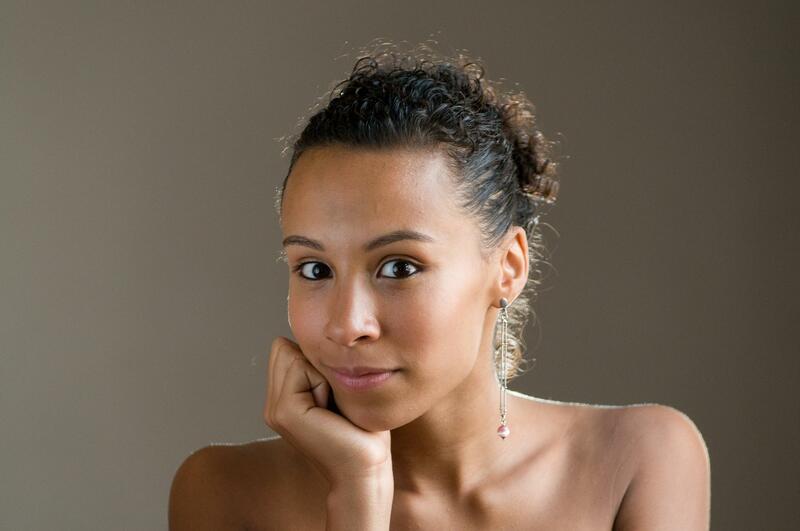 A native New Yorker, Marielis Garcia is currently dancing for Brian Brooks, Peter Kyle, and Helen Simoneau. In 2016, she had the honor of launching her own dance production company MG DanceArts, which exhibits her creative work and that of her collaborators. In 2017, thanks to a Lower Manhattan Cultural Council grant, Garcia's work was presented in the Garment Alliance Art Fair in New York City. Her work also has been presented at Triskelion Arts, Inception to Exhibition (NYC), and Signal Gallery. Marielis has been awarded residencies at Dance Initiative (Carbondale, Colorado), University of North Carolina School of the Arts, and Kaatsbaan International Dance Center, as well as a grant for her educational programming from the law firm Morrison Foerster. She has had the opportunity to teach and perform in Cape Town, South Africa; Spoleto, Italy; and all over the United States, including as an adjunct professor at Rutgers University. Marielis received her BFA in Dance from Marymount Manhattan College, and is currently pursuing her MFA in Digital and Interdisciplinary Art Practice at City College of New York. The performance will be followed by a Q&A with the artist. ACE credit is available for students.